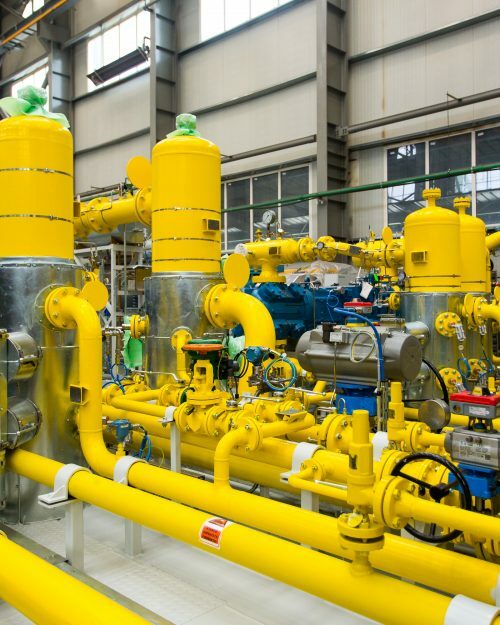 We act in advance because we are in control and can make things happen. 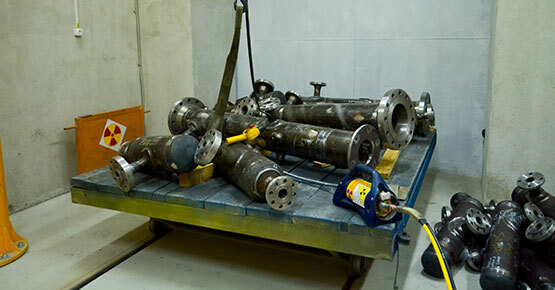 Job challenges are expected and we enjoy solving them. 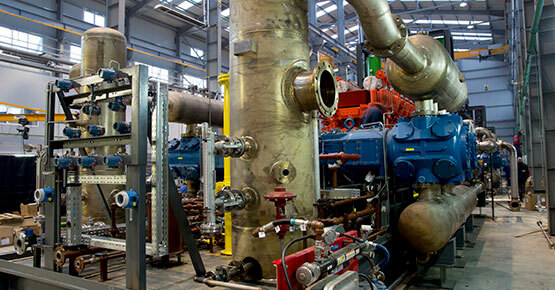 We are committed to optimal efficiency results. 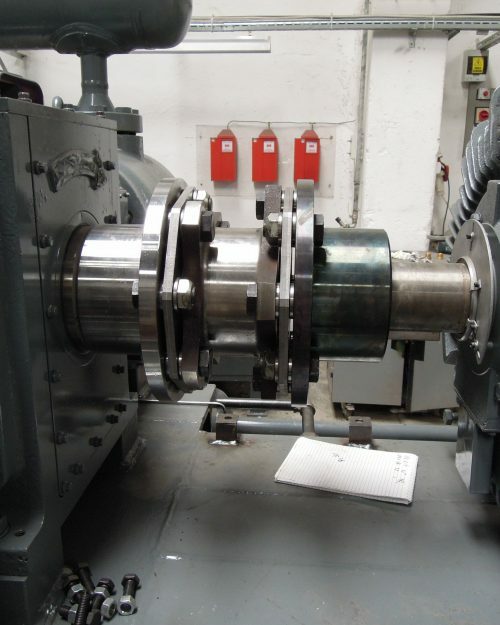 Solutions are found trough self-discipline, cooperation, organization and focus. 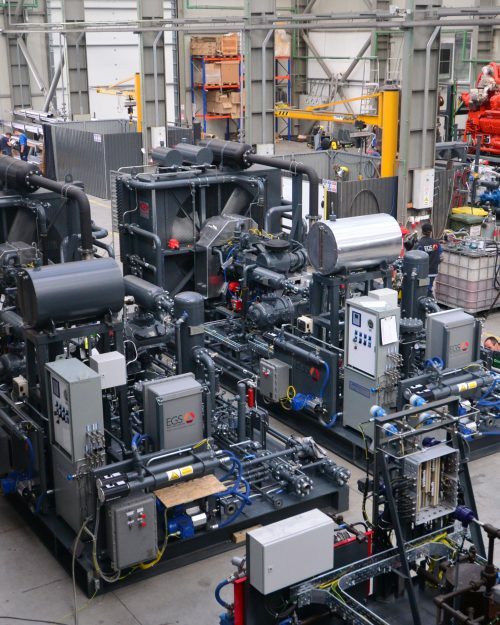 We put our hearts and minds together, we share our knowledge, abilities and visions in order to create products and reach goals. 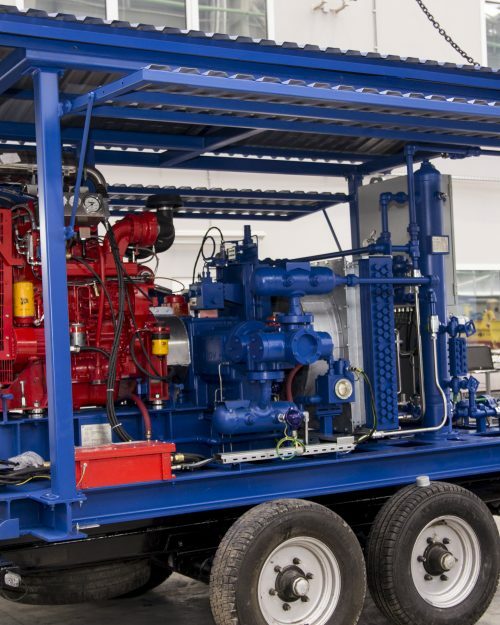 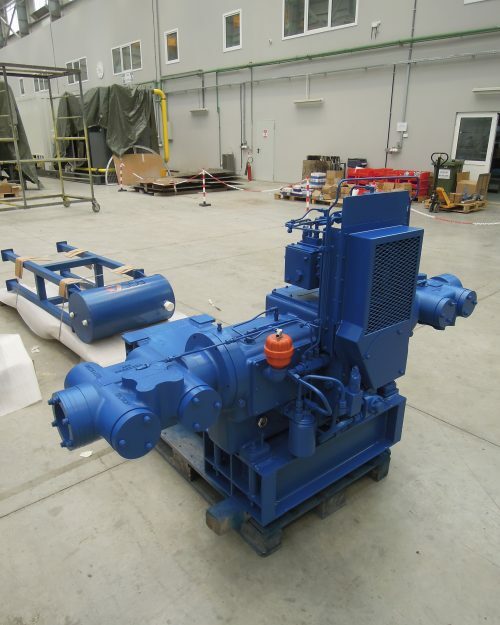 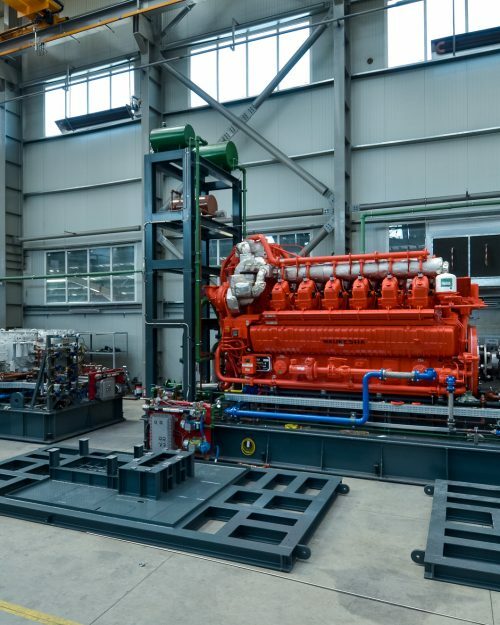 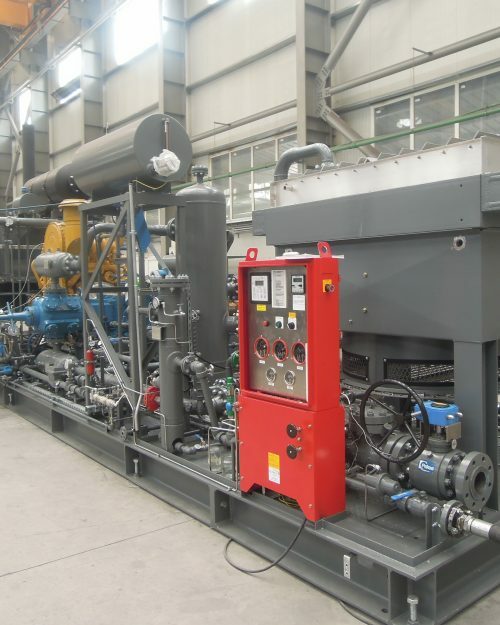 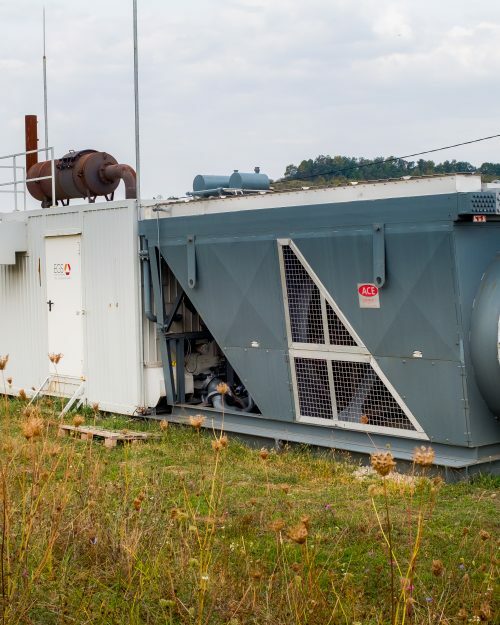 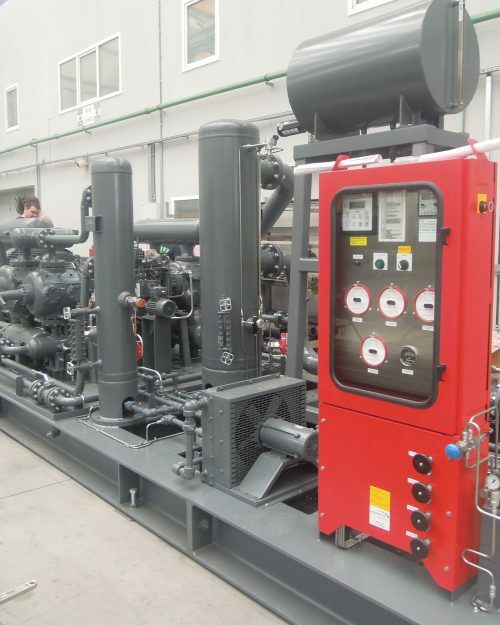 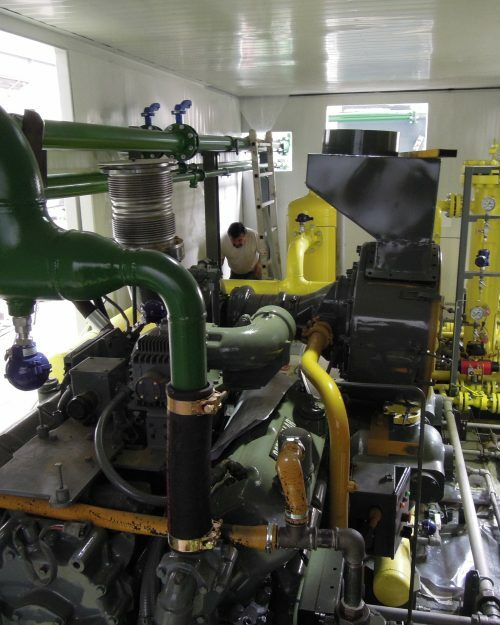 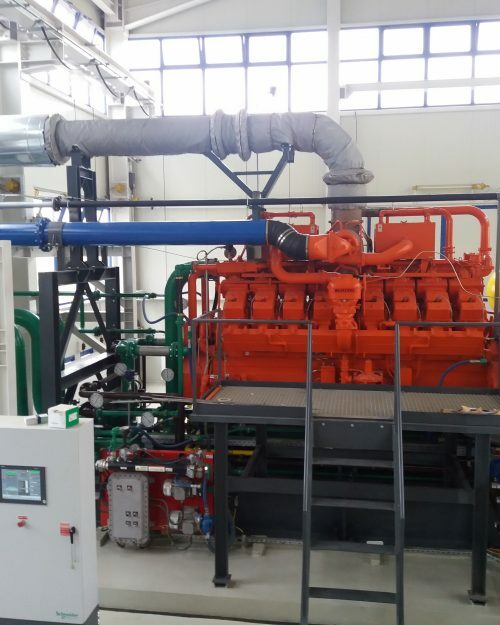 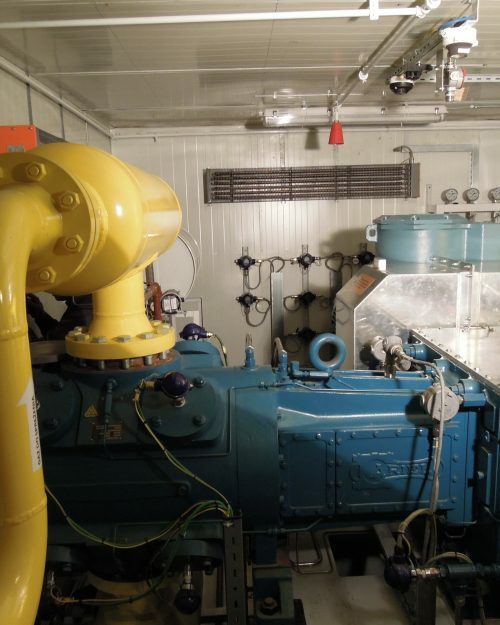 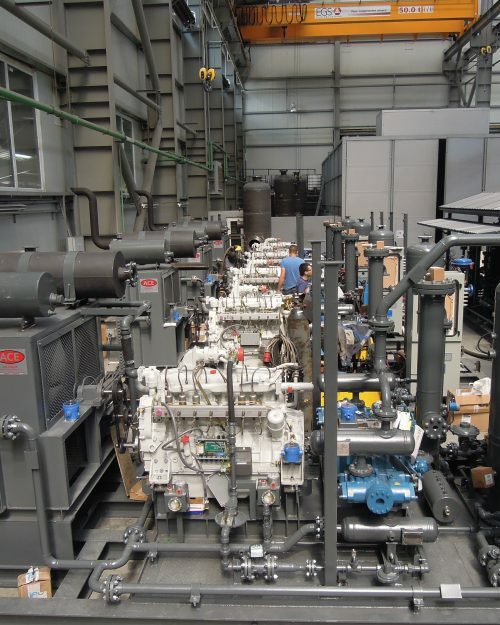 We offer both gas engine and electric motor driven compressor packages, ranging from 30 KW (40 HP) to 5.0 MW (6700 HP). 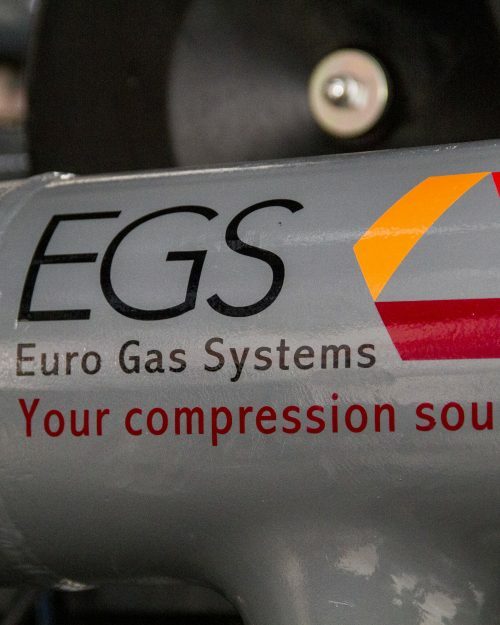 EGS offers packaging services to other OEMs or customers that have existing compressors and/or drivers. 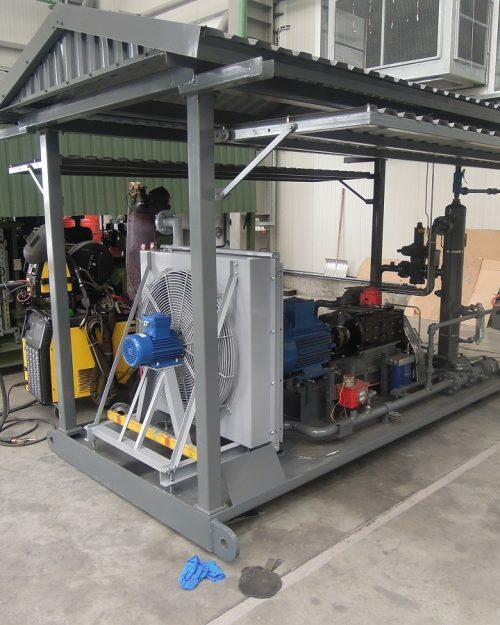 We can offer engineering of the package or work to your designs. 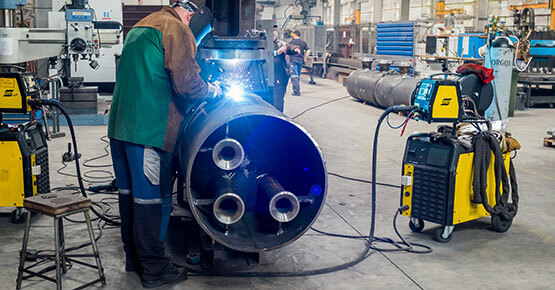 We can provide you with PED or ASME certified pressure vessels, built to your specifications. 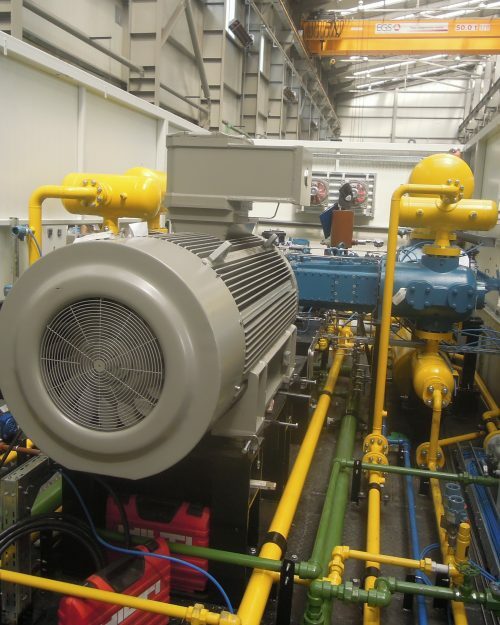 We can provide the engineering and drawings for these vessels or work to your drawings. 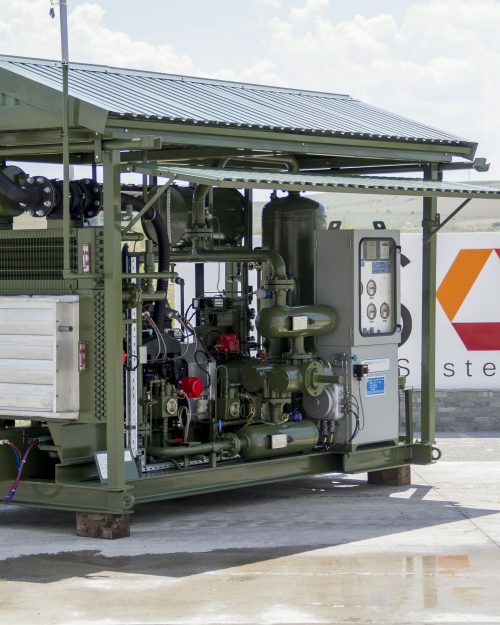 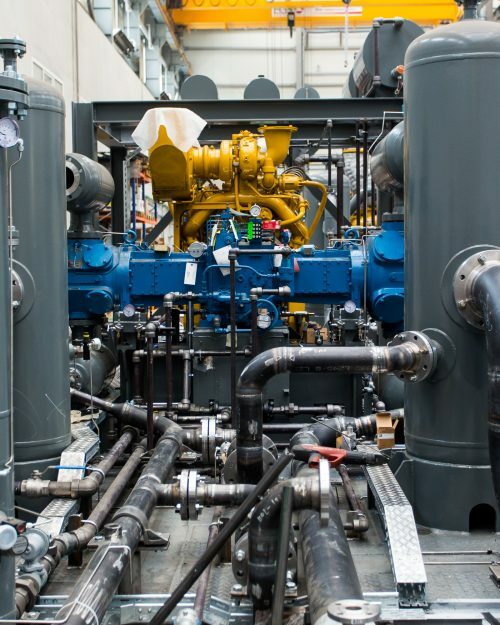 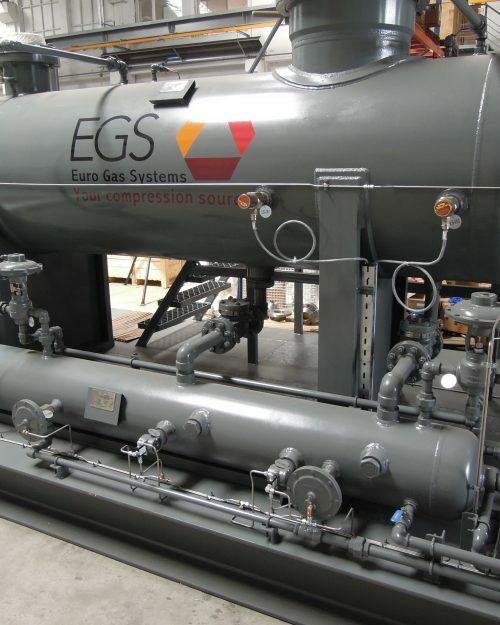 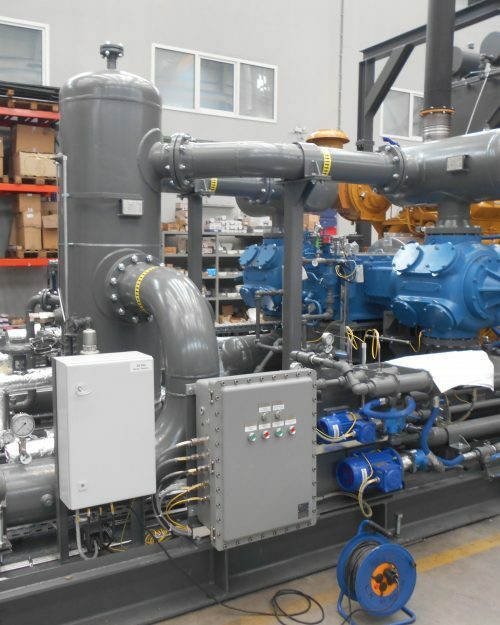 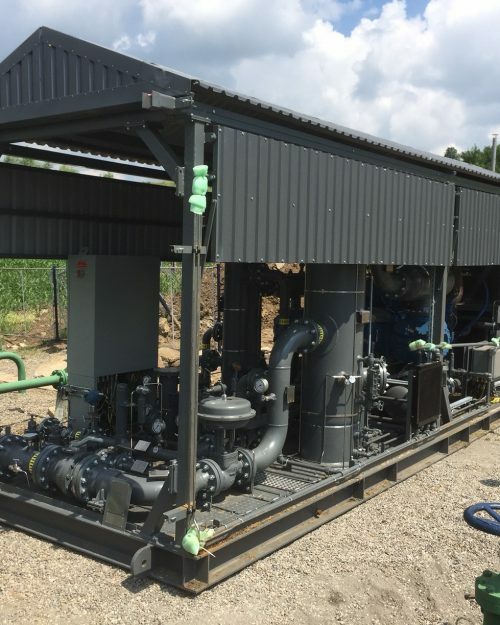 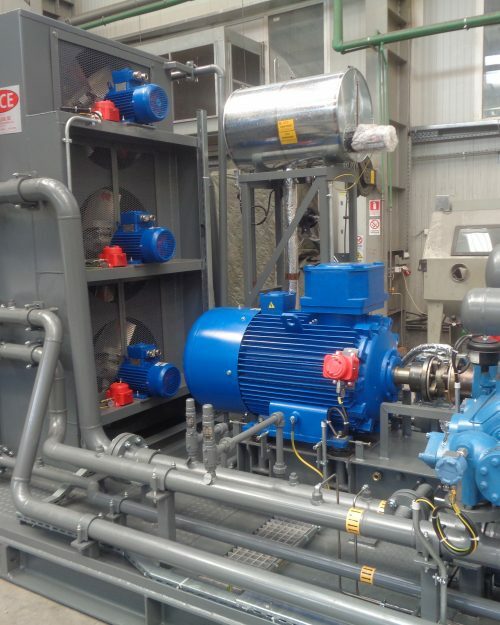 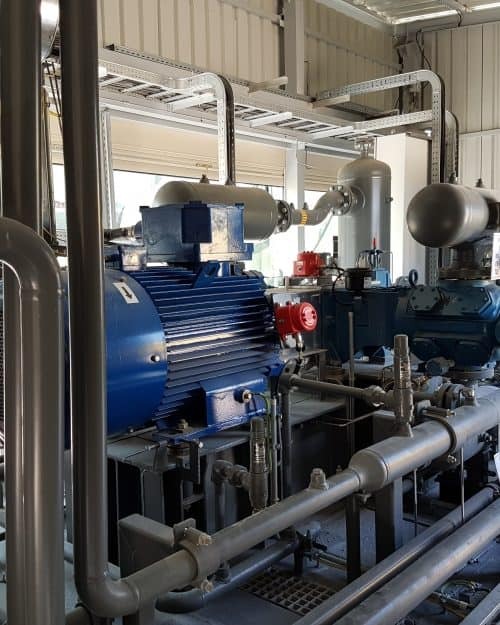 EGS can help you through each step of the conversion process, including engineering, material procurement, installation and re-commissioning for any gas compressor. 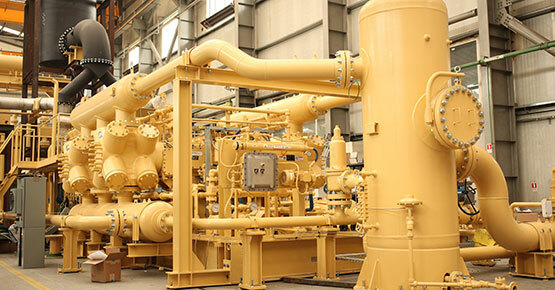 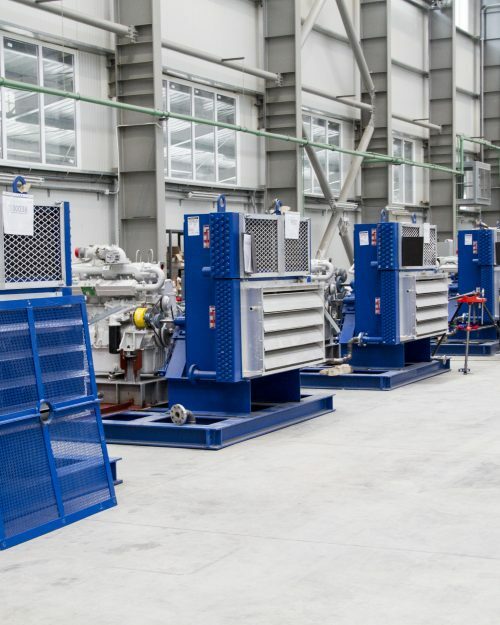 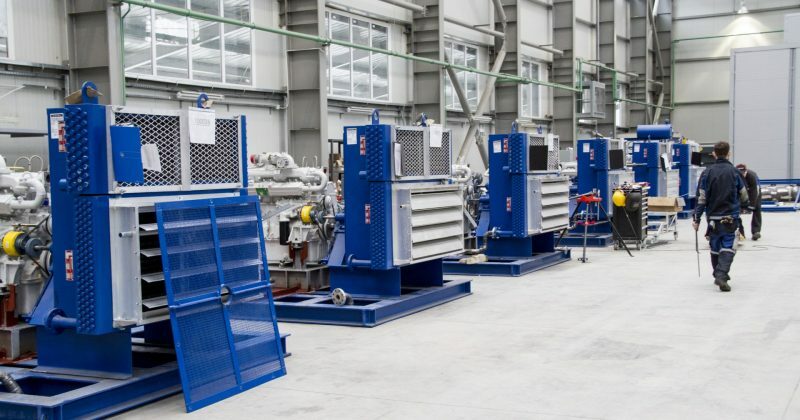 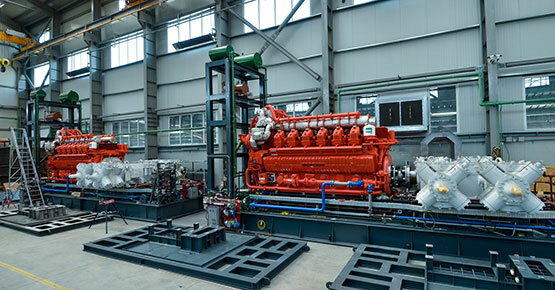 Staring 2013, EGS has produced air cooled heat exchangers that are integrated into the gas compressor packages, based on several design models (EGS Model – A, C, E, J, T), engine-driven or motor-driven types, with induced draft of forced draft. 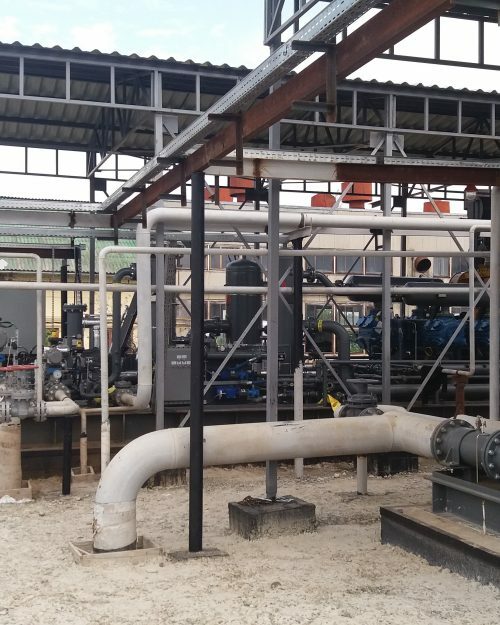 We offer a wide range of services including start-up and commissioning, operation/maintenance programs and training for the end-users. 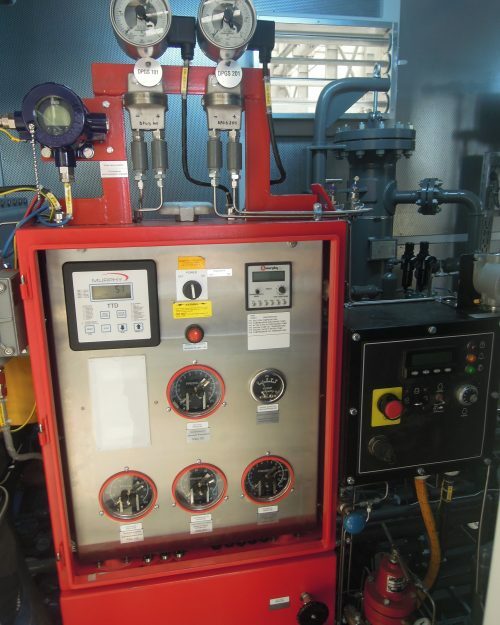 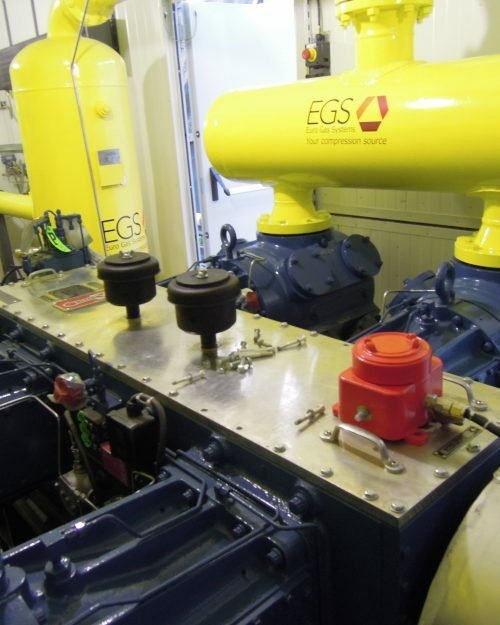 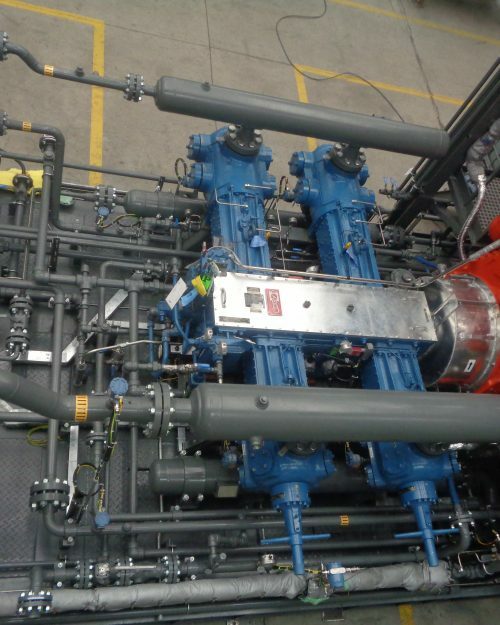 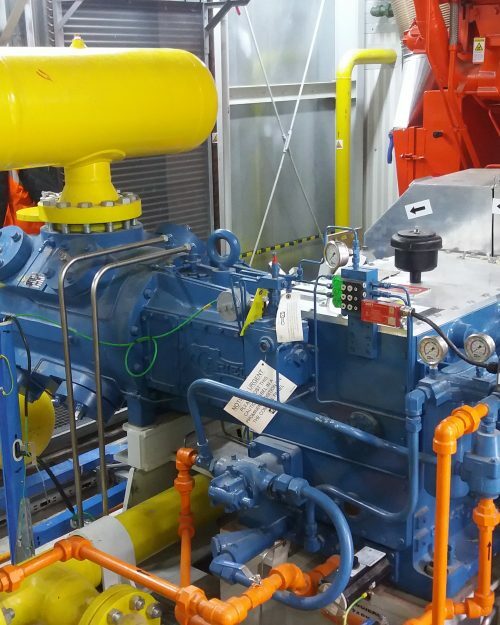 Euro Gas Systems will provide reciprocating engine and compressor analysis. 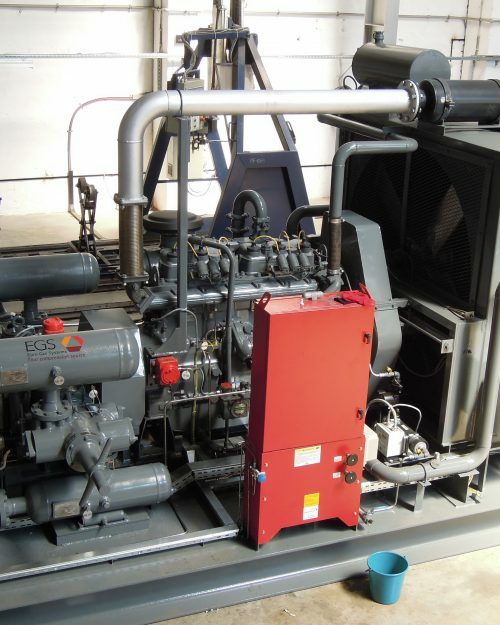 This highly skilled group utilizes the advanced diagnostic capabilities offered by Windrock. 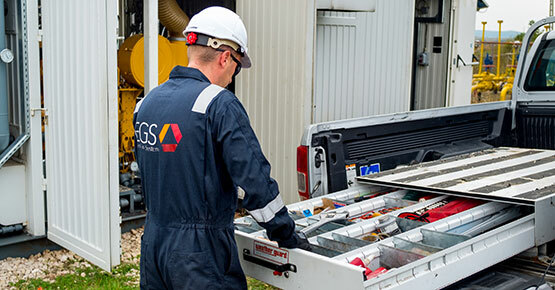 EGS is offering the best NDT services using the latest technologies and following the most restrictive safety and environment requirements.